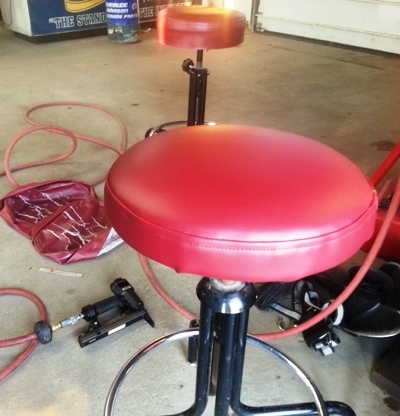 Bear Lake Marine's Boat Upholstery Shop is now open! 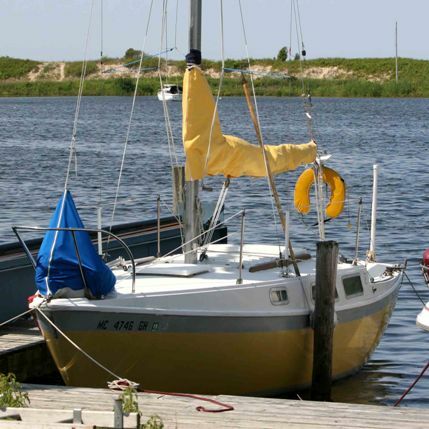 Owner, Beata Hunt, studied Clothing and Textiles at Washington State University and is an expert seamstress working with boat tops, seat covers, sails and more. 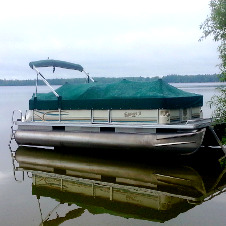 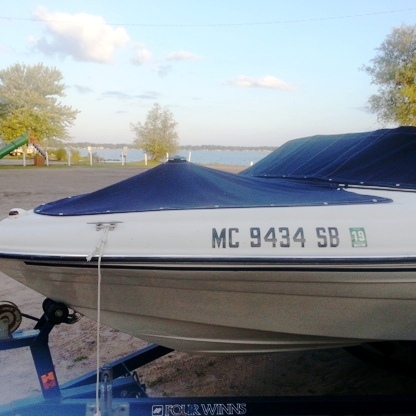 If you have a torn or damaged boat cover, top or seats, we can help! 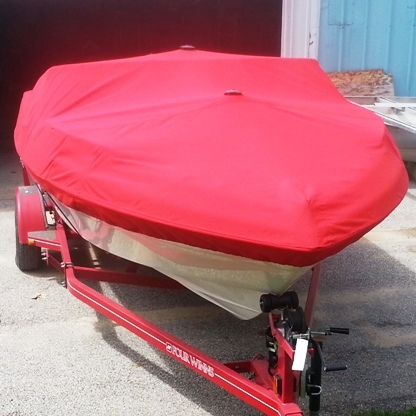 We repair or fabricate custom boat covers, boat canopies, pontoon boat seat covers, sails, marine upholstery, boat seat covers and more. 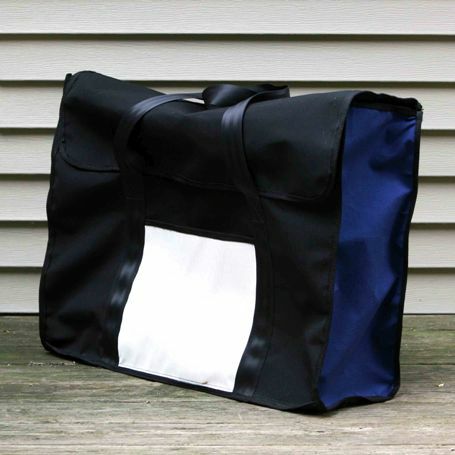 We can also make custom luggage, including soft cases for musical instruments, recover office furniture, and lots more. 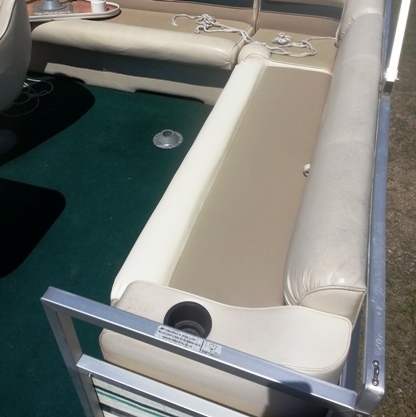 Contact us today, to find out more about your boat upholstery repair / replacement project.